Peel the boiled potatoes and mash them while still warm. Add green chilies, coriander leaves, salt, asafoetida and red chili powder to it and mix well. Divide the mixture into 10-12 portions, shape them into round tikkis and flatten them a bit. Now heat a tawa and shallow fry the tikkis in oil on both sides, till golden. Drain onto an absorbent paper. 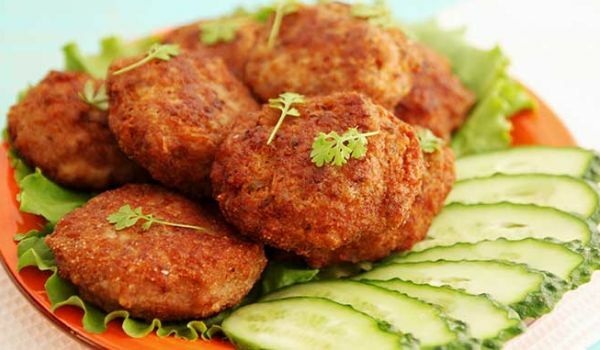 Aloo ki Tikki is ready to serve. Serve with chutney. It was really nice, easy, and really tasty recipe.